No time to write your own content? Flackery has partnered with copywriter Lisa J. Jackson from WriteYourWayNH.org to help you create original, professional content. 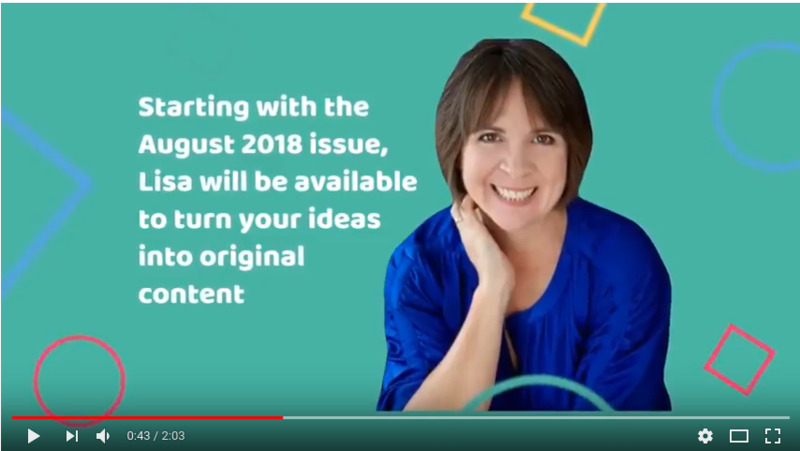 Lisa will interview you about your business and story idea then craft it into a written article featuring your ideas and expertise. Fill out the form below if you would like to work with Lisa. Please remember that this is a time-sensitive product. You will not be invoiced until Lisa speaks with you and confirms she can meet with you and complete the article by the deadline. Any custom content requested after the 30-day deadline will be assessed a $50 rush fee. Completing this form does not guarantee service. Article requests are taken in the order they are received and are limited by Lisa's availability. Please complete these fields so we can contact you.